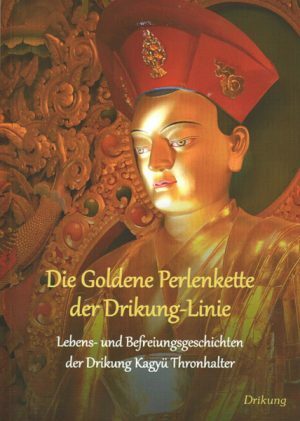 In 1174, the Protector of the Three Worlds, Drikung Kyobpa Jigten Sumgon, spontaneously composed the “Seven Supplications to Tara” while he beheld seven aspects of the Noble Savioress in a direct vision. 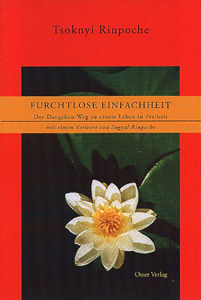 To fathom and appreciate the depth of this important Vajra song, in the nineteenth century the monk and scholar Konchog Norzang wrote a quintessential commentary for it. 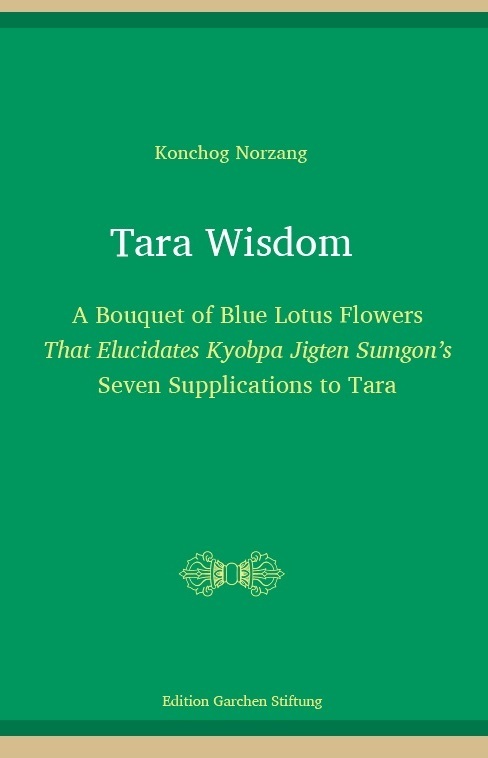 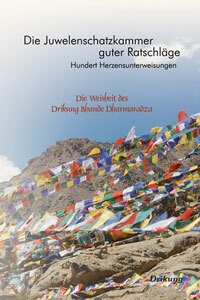 “A Bouquet of Blue Lotus Flowers” unfolds the profound wisdom of Tara from the ultimate perspective of Mahamudra.